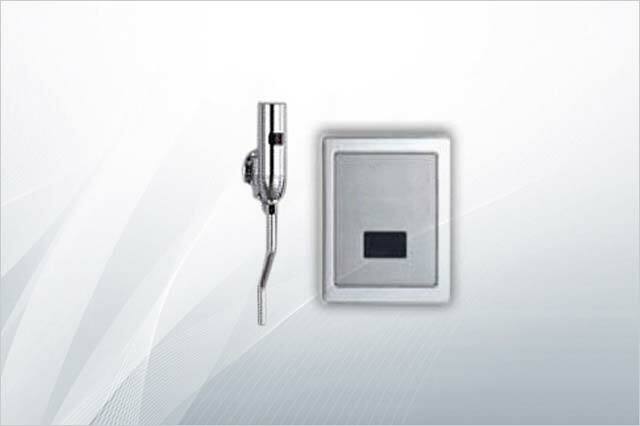 sensor hand-dryer and air dryer with twin blower at wholesale rates. Commercial or residential décor is very essential thing these days, but along with that, there is a need to keep the surrounding odor free and hygienic. 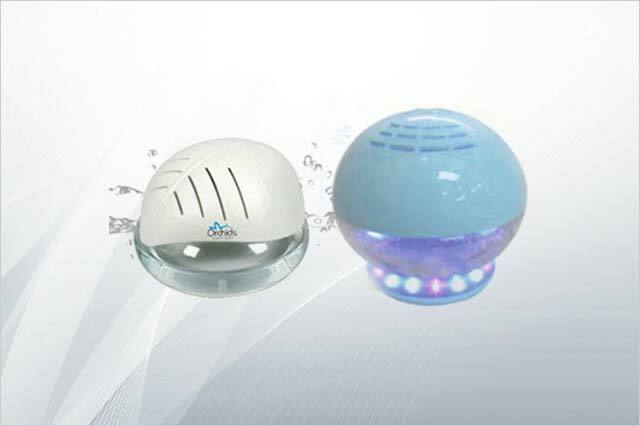 humidifier is a device that increases humidity (moisture) in a single room or an entire building. 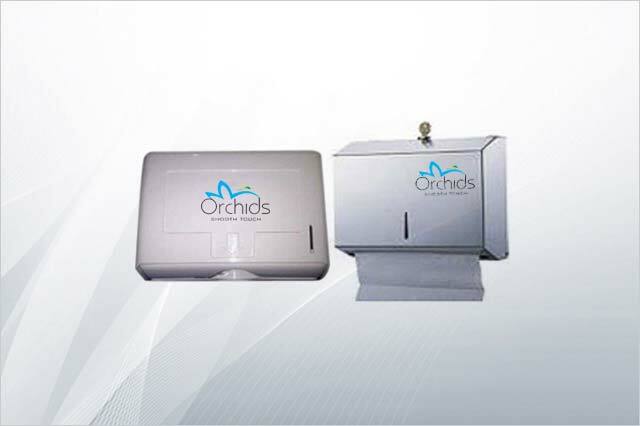 Orchids International offers wide range of tissue dispensers, made up of ABS plastic and Stainless steel body having user friendly design. 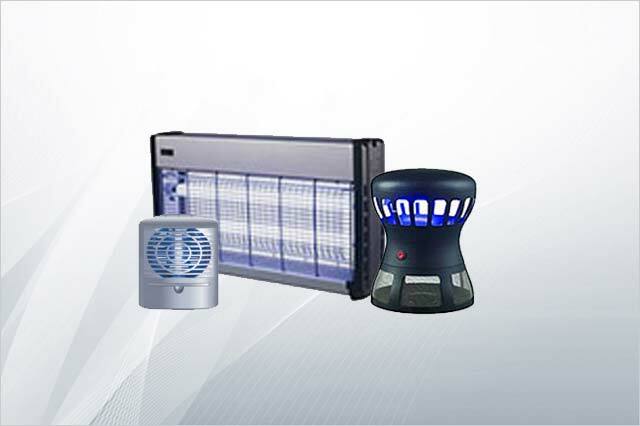 Fly insect killer machine or light assist attracts mosquitoes and flies towards system which works on decoy principle. 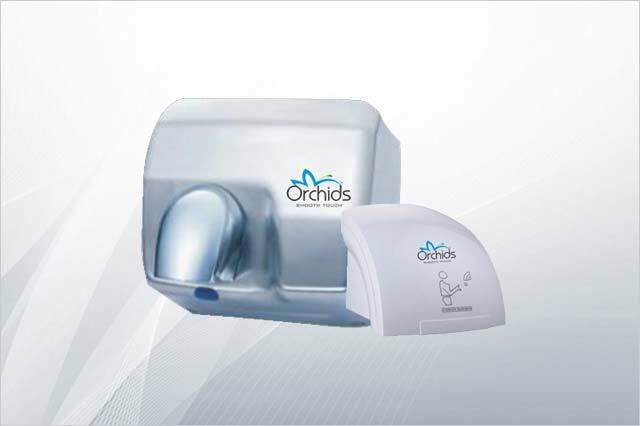 We are Orchids International, offer various models of electric hand dryers like jet hand dryer, sensor hand-dryer and air dryer with twin blower at wholesale rates. 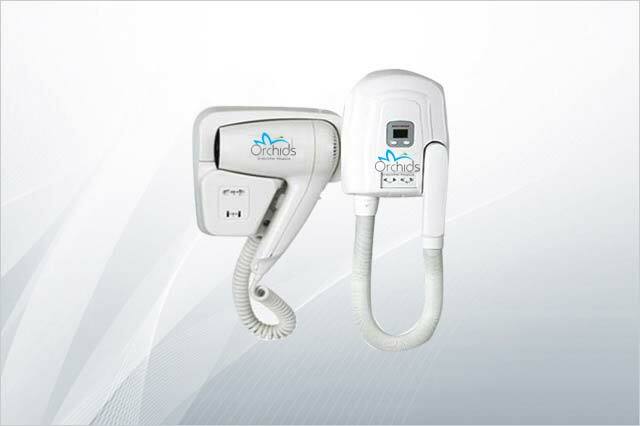 Orchids International offer electric air dryers like body dryer, hair dryer, hand dryer, etc in various designed models, made of ABS plastic body by using modern technologies and quality raw materials. 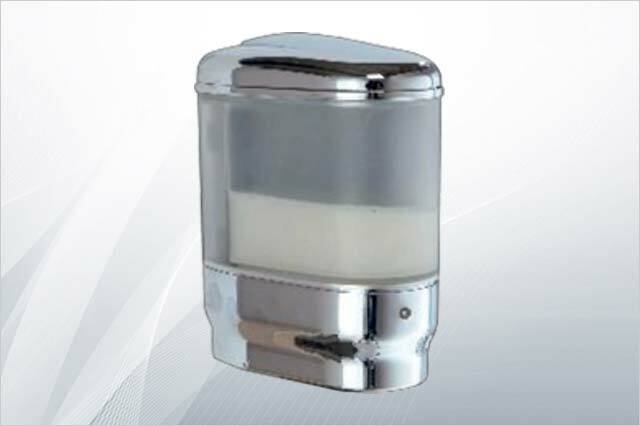 Soap Dispensers is also known as Hand wash dispensers. 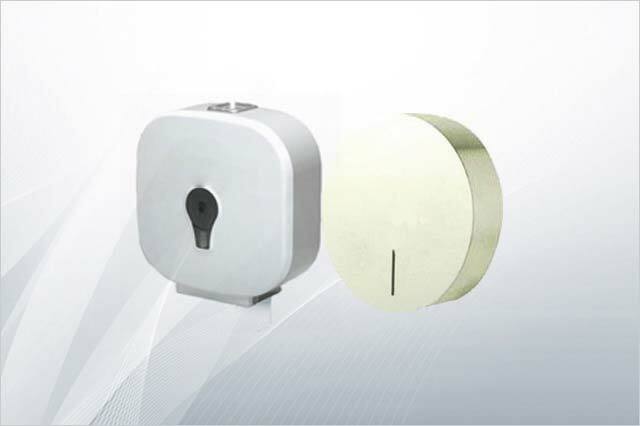 We provide various models of liquid soap dispensers made of Stainless Steel (SS) and ABS Plastic body. 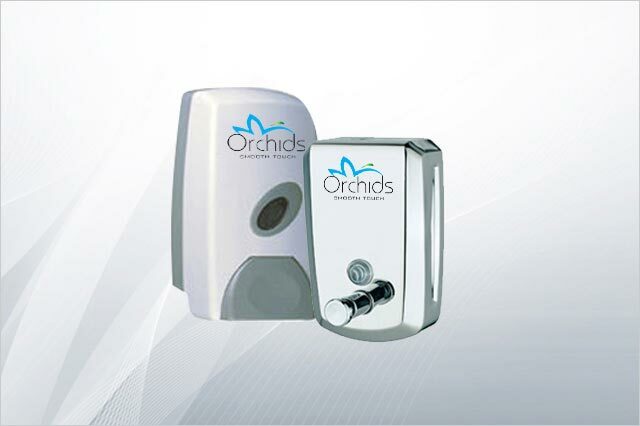 Orchids International has earned brand name in market of electrical hygiene products for their best quality tissue dispensers. 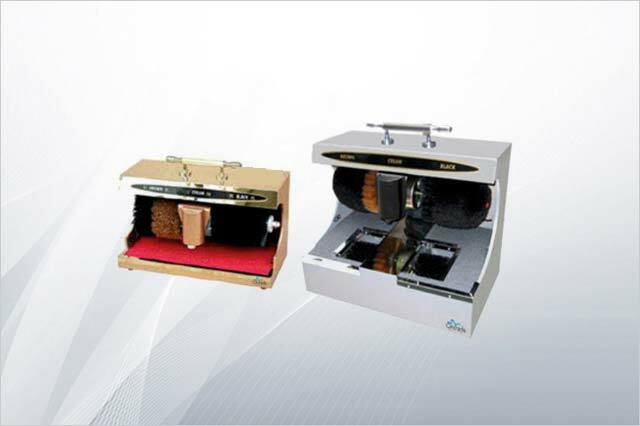 Orchids International offers the best quality of automatic Shoe Shining Machines and Shoe Cleaning Machines in which an infrared system sensor automatically rotates soft brush which removes dust and polish the shoe making it shine. Shoe Cover Dispensers help protect your floors, prevent contamination, and maintain a clean, professional environment. 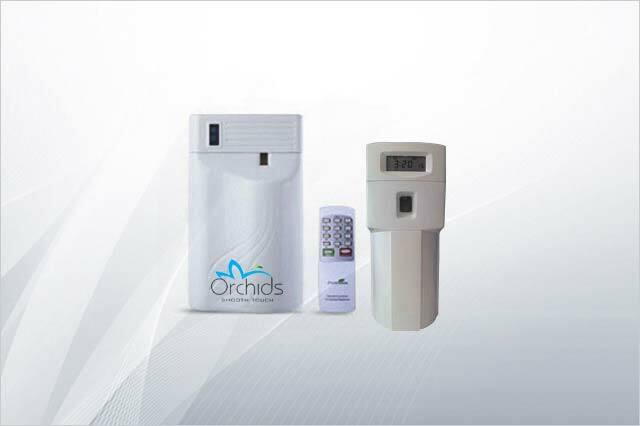 Orchids provide automatic urinal flushers, auto toilet flush having electric sensor system. 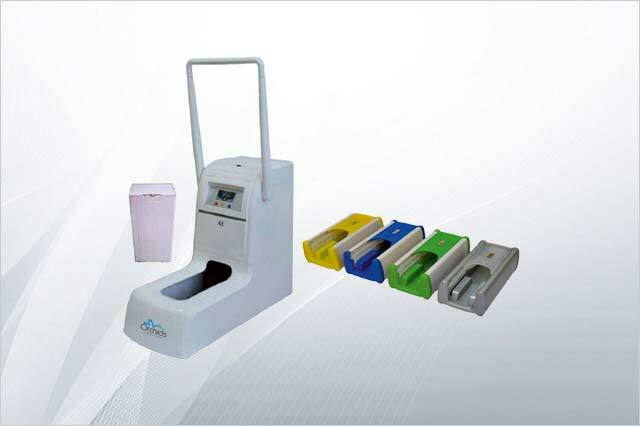 We are manufacturer and supplier of the automatic urinal flushers in Mumbai, India.